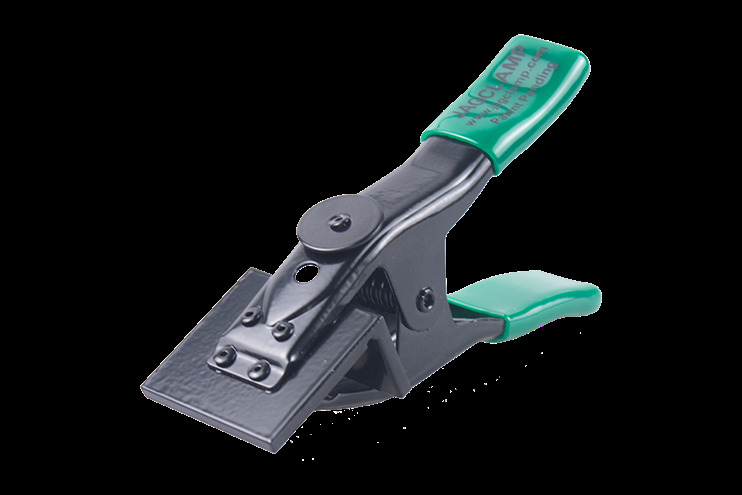 Introduce your customer base to the #1 Masonry Tool! 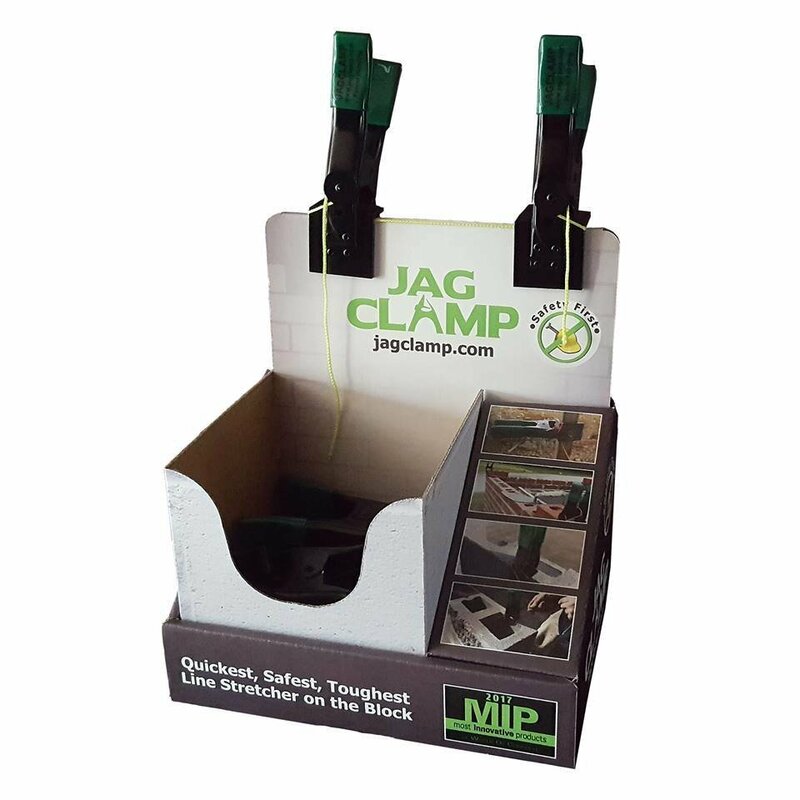 Comes with 6 pairs (12) of JagClamps and retail box display to use on the shelf or even better at the counter! 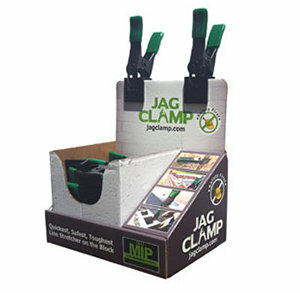 Easily portable, our display box is perfect for counter spots and showcases eleven images to catch your customer’s business.